post-title Join us on the Publin historical pub crawl. 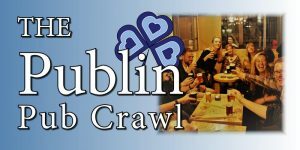 Join us on the Publin historical pub crawl. Home / 2017 / Join us on the Publin historical pub crawl. 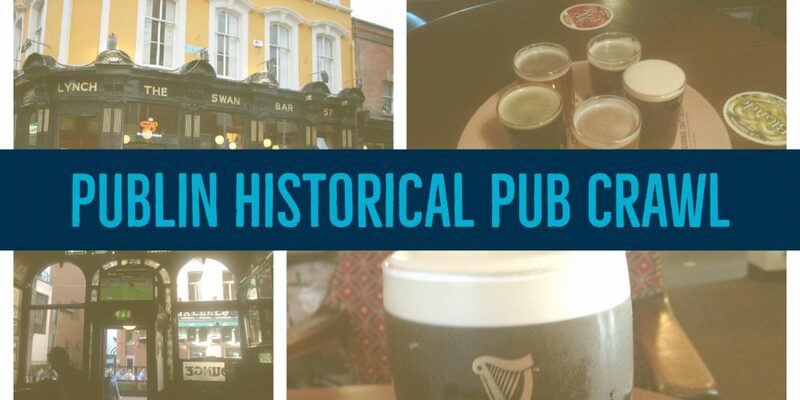 Join Publin.ie for a historical pub tour taking in 4 exceptional pubs steeped in the history of the city. 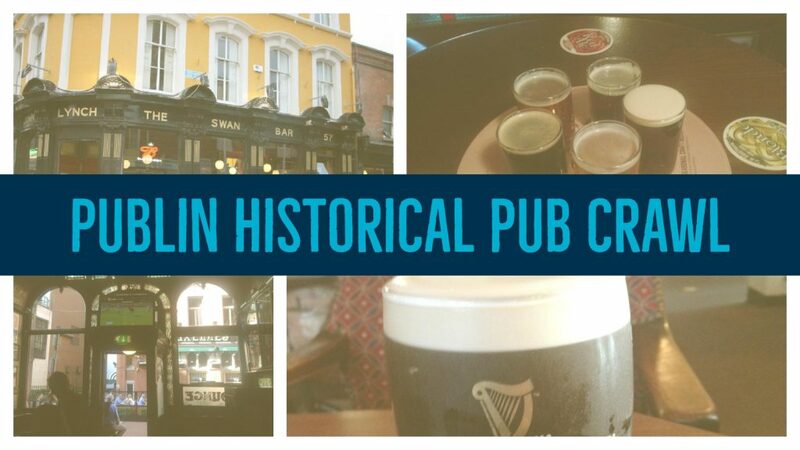 We’ll explore the history of each pub and it’s significance in the context of Irish history. Through the prism of the pub we’ll explore literature, sports, rebellions, whiskey, politics, and much more. The tour will be taking place on Thursday 17th August from 6.30pm-10.30pm (although you can, of course, stay out later). We have hand picked these 4 pubs that will remain a secret until the start of the tour. You will be guided around by John and Luigsech for 4 hours of drinks, pub chats, and a real Dublin experience. 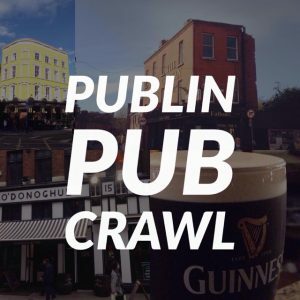 The night will be part walking tour, part pub crawl, where we give you a primer in the importance of the pub as a historical icon of the city, before we all spend the rest of the time enjoying the drinks, décor, and atmosphere that makes the Dublin pub what it is. In each pub we will give you a few suggestions on ‘The best of Irish’ products to buy that you might enjoy. The tour is limited to 15 people, so we advise booking soon to avoid disappointment. 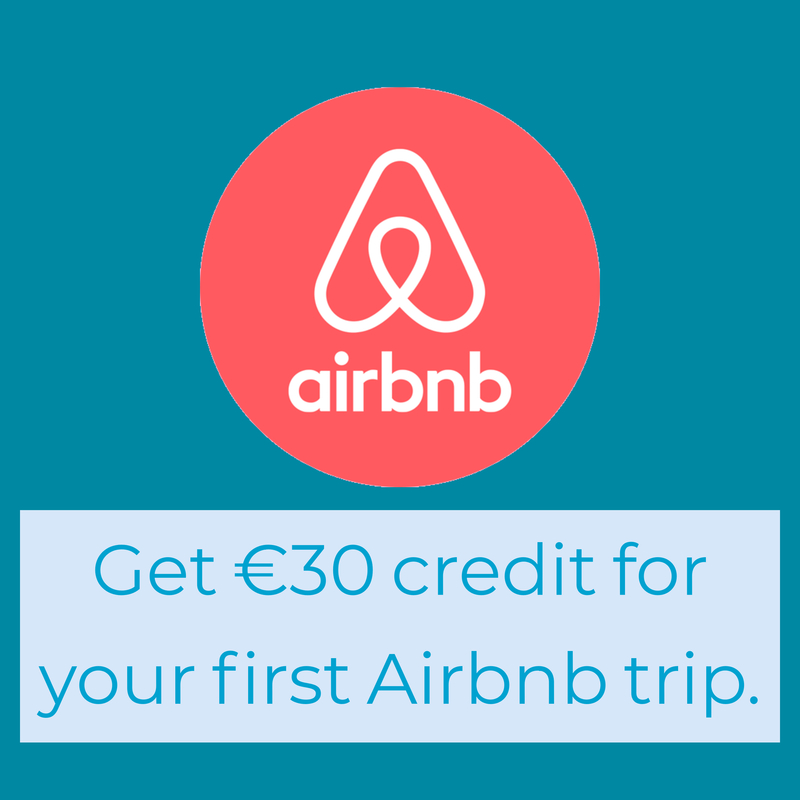 The price for the tour is €15, but there may be additional administration fees by Eventbrite. Link to tickets. This is the first in a series of themed walking tours. Publin.ie has, for the last 6 years been the leading authority on pub culture and history online. We’ll contact you to let you know which central location we’ll meet you in closer to the start date of the tour.